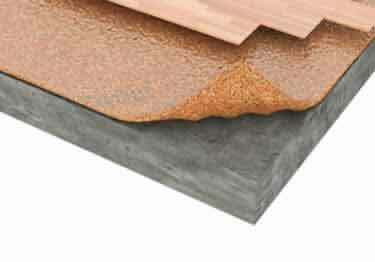 Superior sound ratings, plus reduces heat & cold loss. 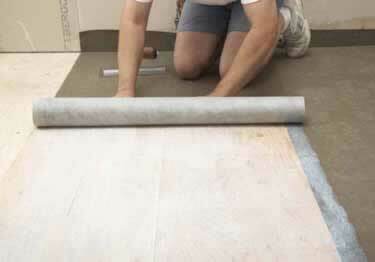 Great for wood, laminate or Luxury Vinyl flooring. On sale now, 25% off regular price. Starting at $93.92. (2.5mm) Wave textured cork provides sound control, extra anti-microbial protection & increased walking comfort On sale now, 25% off regular price. Starting at $85.31. 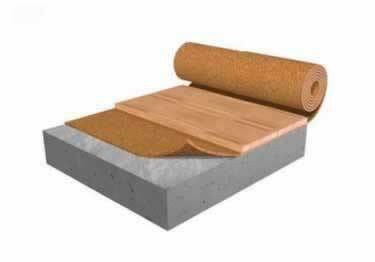 (10mm) For laminate, hardwood, & bamboo (cork). Get superior sound control that meets or exceeds most IIC requirements. On sale now, 25% off regular price. Starting at $167.34. 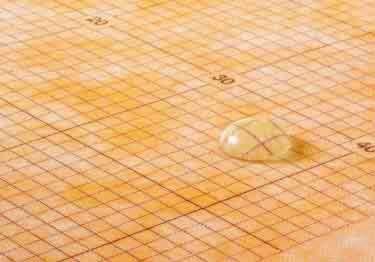 Hardwood, Laminate, & Ceramic/Stone (6mm / 13mm). 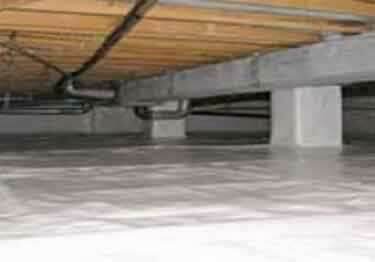 Will reduce impact sound & meet most IIC standards, extremely cost effective. On sale now, 25% off regular price. Starting at $319.73. 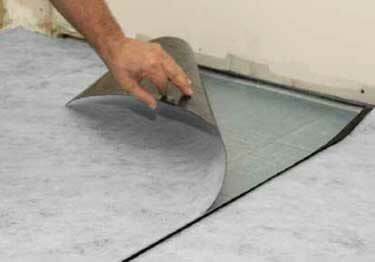 High quality, (2.5 mm) sound reduction underlayment. 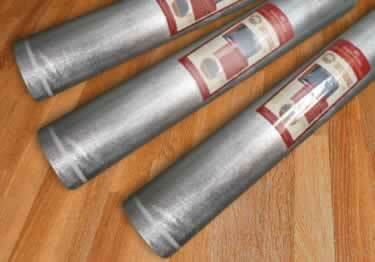 Keeping areas quiet, great for multi-family housing and office buildings, On sale now, 25% off regular price. Starting at $353.36. 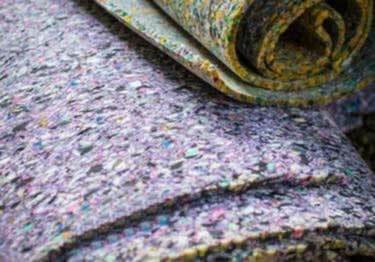 KSC Value Cork Underlayment (6mm and 3mm) is a cork underlayment that's friendly to both the environment and your wallet! On sale now, 25% off regular price. Starting at $166.70. 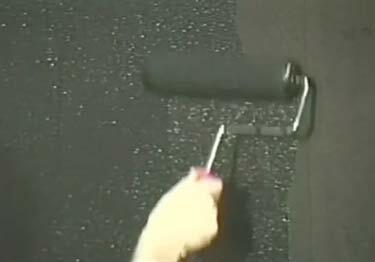 For thick Vinyl or Linoleum, (2 mm) sound reduction for use with (3.5mm) or thicker floating resistant flooring products. On sale now, 25% off regular price. Starting at $280.13. 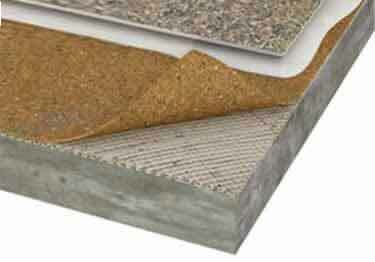 (2mm) acoustical universal LVT floating underlayment approved for use with most glue down LVT plank flooring products. On sale now, 25% off regular price. Starting at $185.45. 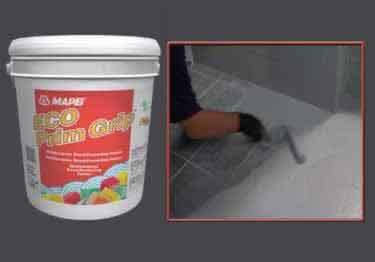 An excellent high-performance waterproof underlayment and tilebacker and crack isolation solution. On sale now, 25% off regular price. Starting at $7.18. 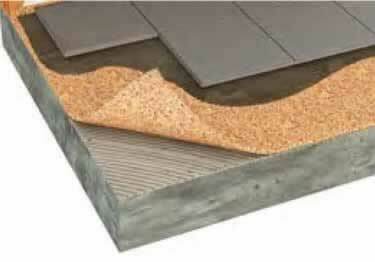 For ceramic tile, stone/brick installations. 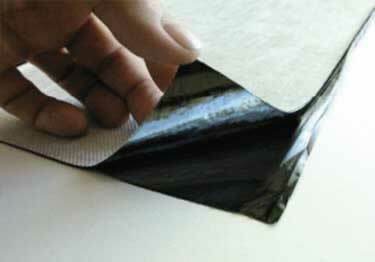 Thin, waterproof, & a self-curing liquid rubber polymer with reinforcing fabric. On sale now, 10% off regular price. Starting at $357.02. 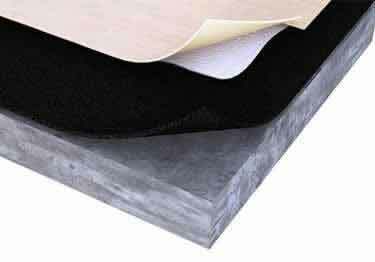 Single component self-curing liquid rubber polymer that forms a seamless waterproofing membrane. Used for in/out projects. On sale now, 10% off regular price. Starting at $158.62. 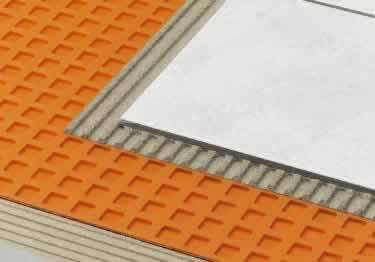 Next generation high performance uncoupling mat. 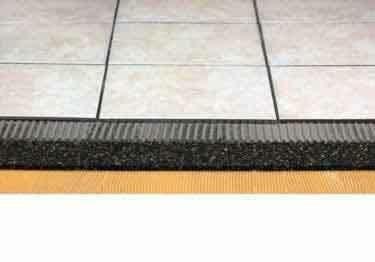 This unique product is used under stone & ceramic tile installations. On sale now, 10% off regular price. Starting at $318.08. 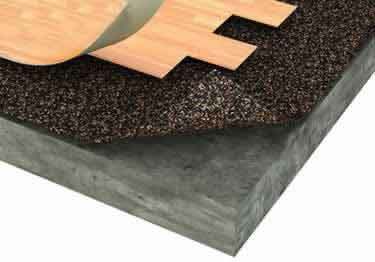 Drainage & uncoupling benefits for a variety of exterior applications with a drainage membrane and self-adhesive seaming tape. On sale now, 10% off regular price. Starting at $339.44. 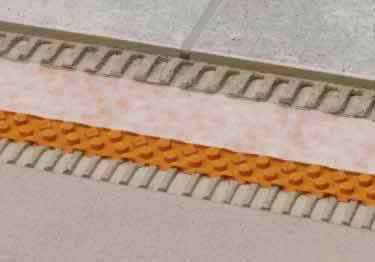 Uncoupling, waterproofing, vapor management & heavy load distribution to help prevent ceramic/stone tile, & grout from cracking. On sale now, 10% off regular price. Starting at $142.71. Keep water & vapor out. 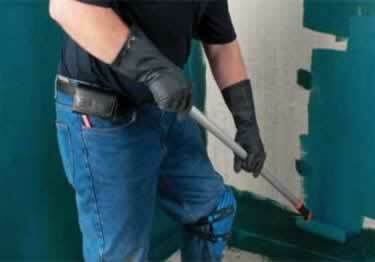 Ideal for tile wall & floor applications to help prevent mold and mildew. Sold by the roll. On sale now, 10% off regular price. Starting at $142.71. 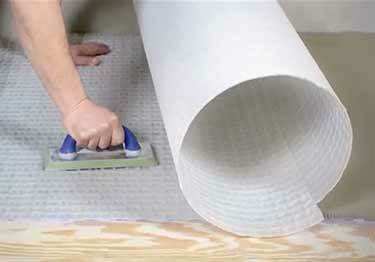 Provides moisture vapor suppression to 100%RH, crack suppression, & acoustical benefits. Primer & tapes also available. On sale now, 10% off regular price. Starting at $348.37. 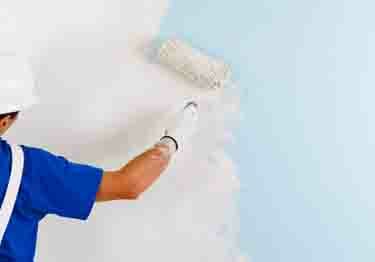 Radiant and moisture barrier instulation solutions. Choose from a variety of products to lower cost of heating and cooling.